“HERBS Prostate Vital Super can help relieve common symptoms. It also restores the vital energy and rebuilds the body strength naturally. 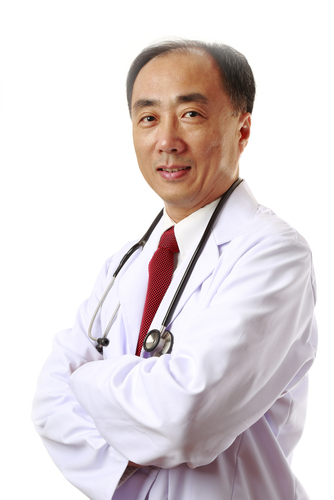 It is your best choice for comprehensive men’s healthcare. 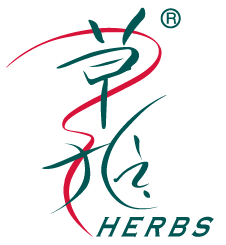 Q: Can I take "Herbs Prostate Vital Super" and "Herbs Human Vital Super" together? A: Yes, but not recommended. 1. 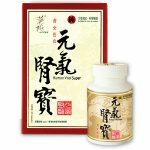 Human Vital Super is suitable for men and women. It helps repair “vitality”, nourishing kidney. 2. 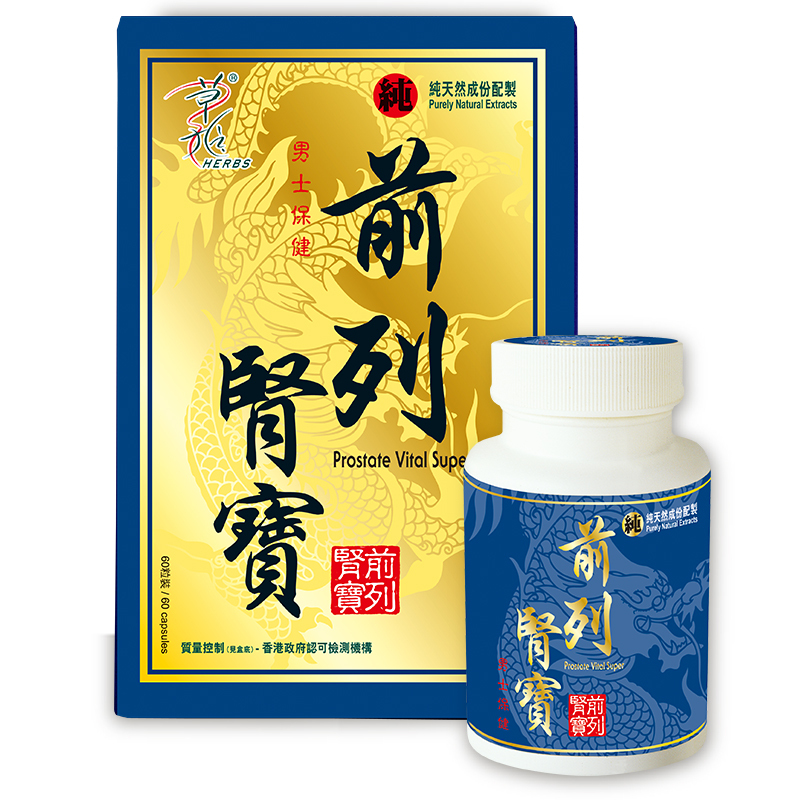 Prostate Vital Super is designed for older men. It is a golden combination for Men’s Health. 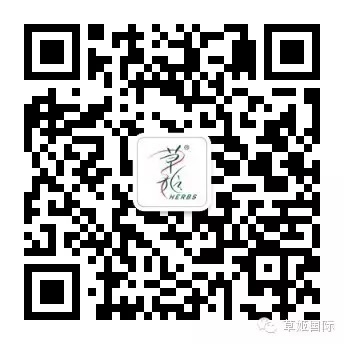 It helps improving “kidney virtual” problems for the concept of traditional Chinese medicine, on the other hand it also enhance men’s health and the vitality and improve physical fitness. 3. In case of older men, it is recommended to take the Prostate Vital Super. 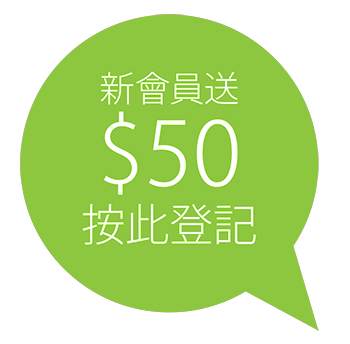 If the guests were middle-aged men and women, lack of energy, physically weak and easy fatigue, insomnia, easy to wake up, lassitude, weakness, hair loss, white hair, etc., it is recommended to take Human Vital Super.